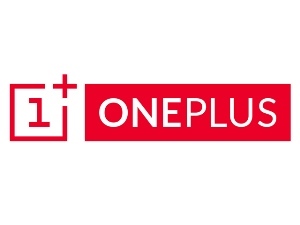 Washington, Dec 25 - Chinese smartphone maker OnePlus is set to resume sales in India after a court in New Delhi upheld a complaint filed by rival company Micromax. After Micromax nabbed an exclusive deal with Cyanogen in India for Yu, its new Android range, it objected to the sale of OnePlus smartphones that also make use of the Cyanogen Android operating system for powering its phones in all countries except China. OnePlus will now be allowed to sell its existing stock in India but afterwards, it will only sell compliant devices. OnePlus learnt about the Cyanogen- Micromax deal less than a week before it launched its own phones in India.